Marine biologists are scientists who study saltwater organisms and their relationship to the marine environment. 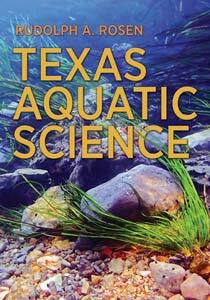 They may do work in the ocean, coastal wetlands, seashores, estuaries, or anywhere else there is saltwater. They may work on a boat, may SCUBA dive, use a submersible vessel, or study marine life from shore. 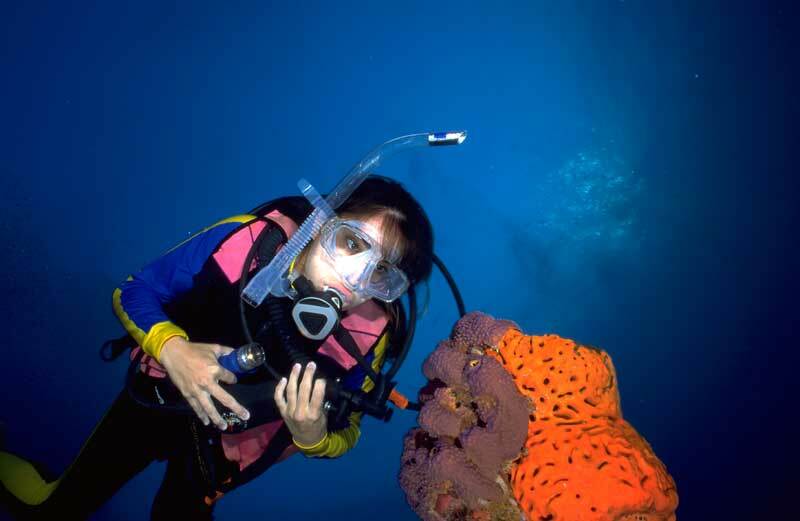 A marine biologist may work in a laboratory, where they may examine tiny creatures under a microscope, on a large research vessel, or even at a marine life educational park and aquarium where they may work with dolphins and whales, fish, sea birds, invertebrates and many other animals in a giant marine tank at an aquarium. Marine biologists have at least a bachelor’s degree, and many also have a master’s or doctorate degree that gives them added options for exciting employment opportunities.